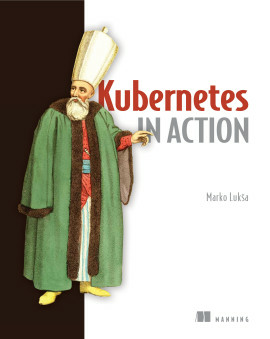 A comprehensive overview of the challenges teams face when moving to microservices, with industry-tested solutions to these problems. 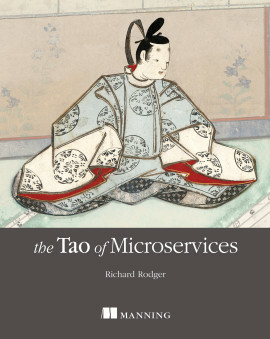 Microservices Patterns teaches enterprise developers and architects how to build applications with the microservice architecture. 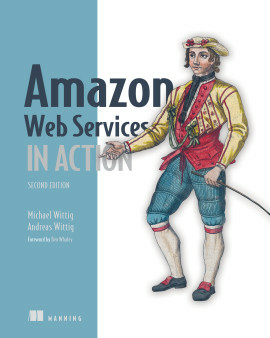 Rather than simply advocating for the use the microservice architecture, this clearly-written guide takes a balanced, pragmatic approach, exploring both the benefits and drawbacks. 1.4.5. Isn’t the microservice architecture the same as SOA? 1.6.2. What is a pattern and a pattern language? 2.1. What is the microservice architecture exactly? 5.3.1. 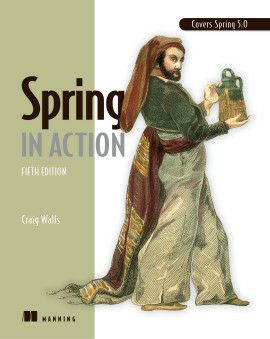 Why publish change events? 13.1.1. Why refactor a monolith? Successfully developing microservices-based applications requires mastering a new set of architectural insights and practices. 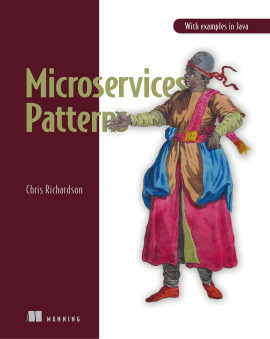 In this unique book, microservice architecture pioneer and Java Champion Chris Richardson collects, catalogues, and explains 44 patterns that solve problems such as service decomposition, transaction management, querying, and inter-service communication. 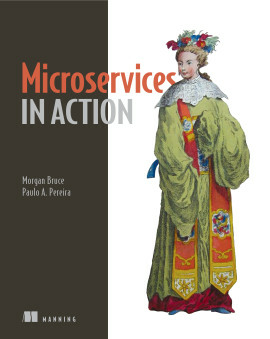 Microservices Patterns teaches you how to develop and deploy production-quality microservices-based applications. 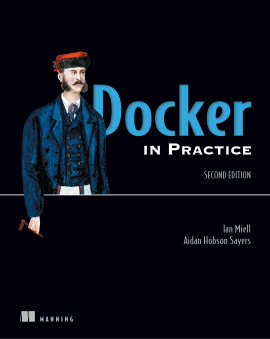 This invaluable set of design patterns builds on decades of distributed system experience, adding new patterns for writing services and composing them into systems that scale and perform reliably under real-world conditions. 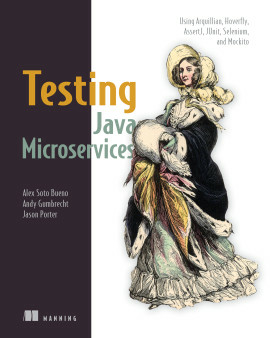 More than just a patterns catalog, this practical guide offers experience-driven advice to help you design, implement, test, and deploy your microservices-based application. 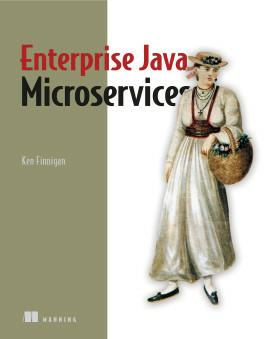 Written for enterprise developers familiar with standard enterprise application architecture. 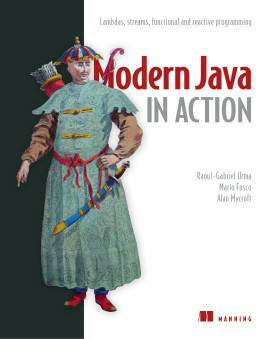 Examples are in Java. Chris Richardson is a Java Champion, a JavaOne rock star, author of Manning’s POJOs in Action, and creator of the original CloudFoundry.com. Pragmatic treatment of an important new architectural landscape. 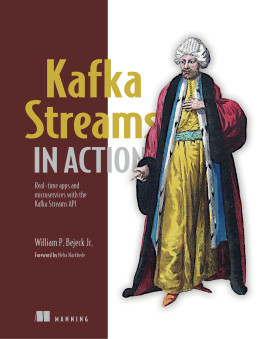 A solid compendium of information that will quicken your migration to this modern cloud-based architecture. 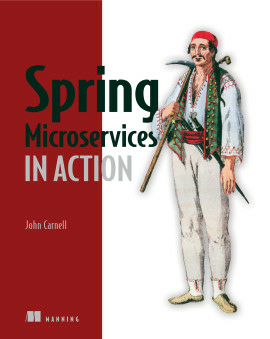 How to understand the microservices approach, and how to use it in real life.